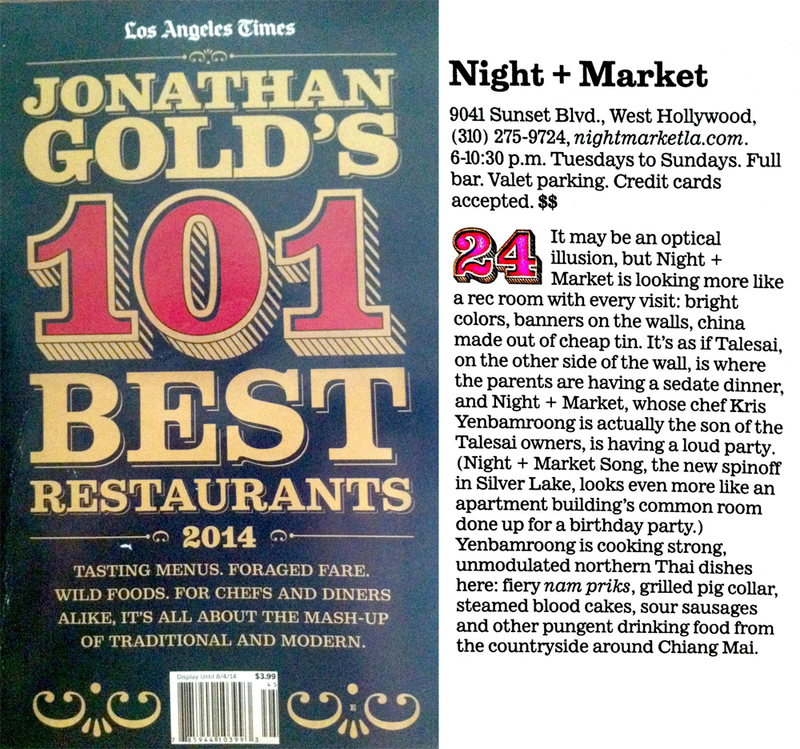 Thank you Mr. Gold for the #24 spot on your 101 list. It is a true honor! You can read the full story here.